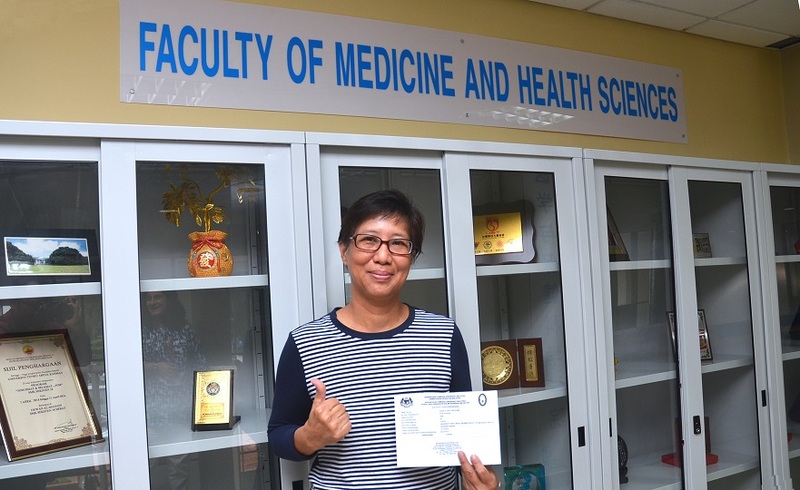 Angela Ong Yoke Fong, a Nursing graduand, achieved a Distinction in the Malaysian Nursing Board Registration Examination held on 14 December 2016, a rare and noteworthy achievement. “I always push myself, learn from my failures and stay humble,” Ong said. She added that focus and setting the right priorities were her recipes for success. 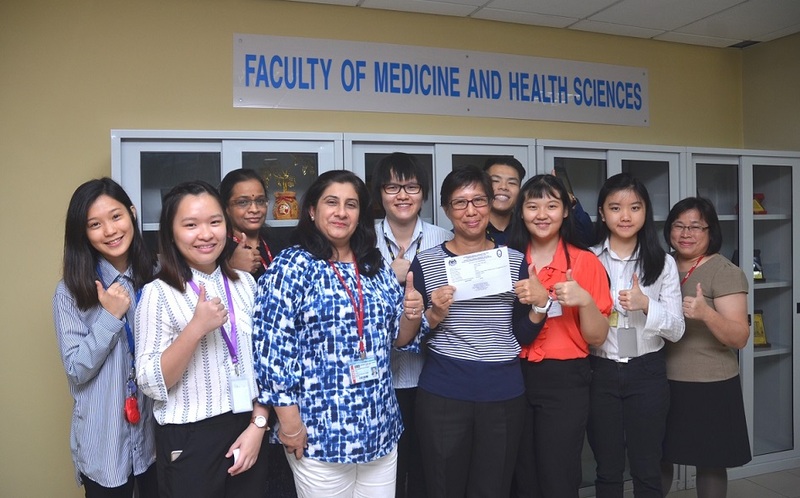 “She is a very hardworking and dedicated student who is always eager to gain whatever clinical experience she possibly can,” said Faculty of Medicine and Health Sciences (FMHS), Department of Nursing Lecturer Sheela Devi Sukuru. “Her nursing skills are highly satisfactory and her way of handling patients is commendable. In addition to being a naturally compassionate and caring person, she is enthusiastic, focused, an effective team player and a positive influence in the clinical group,” Sheela continued. Ong plans to work in a local private hospital and intends to further her studies in the future after gaining some work experience. According to the 1950 Nursing Act (Act 14), nursing graduates are required to pass the examination in order to practice in any government or private hospital in Malaysia or overseas. 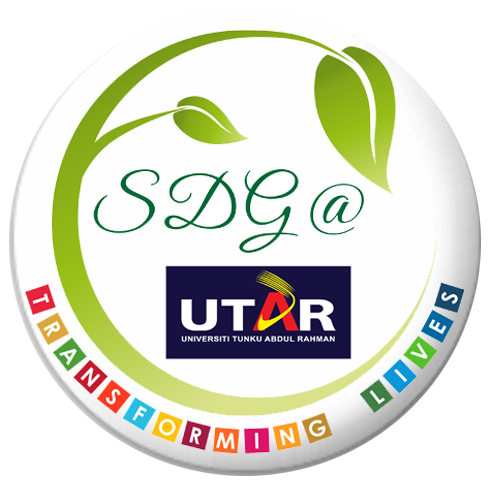 It is conducted by the Malaysian Nursing Board ten times a year.